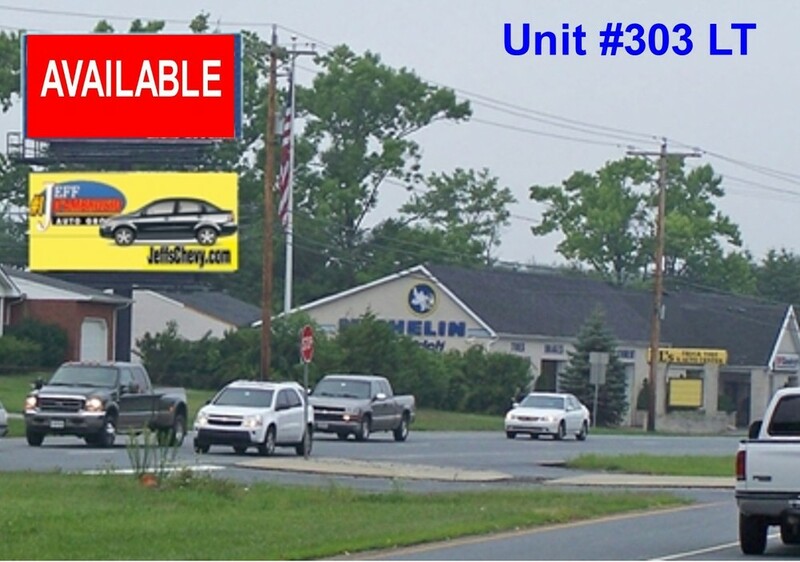 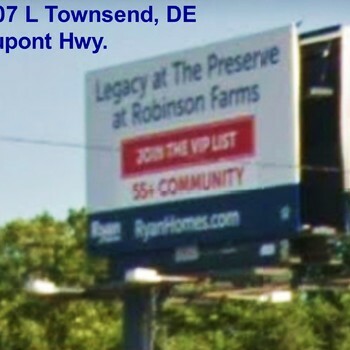 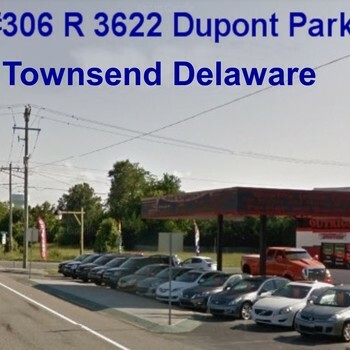 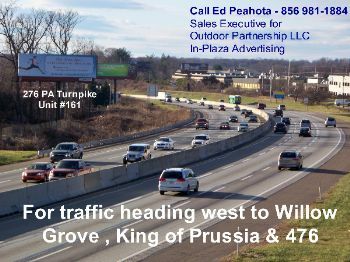 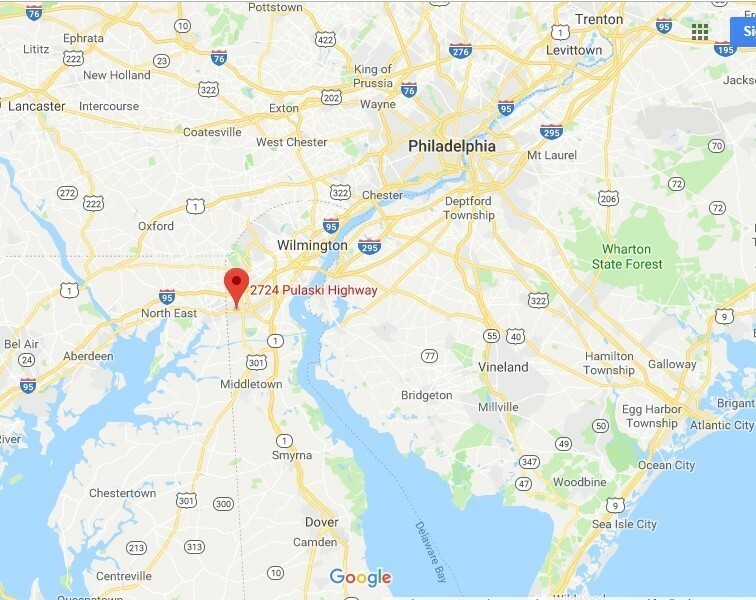 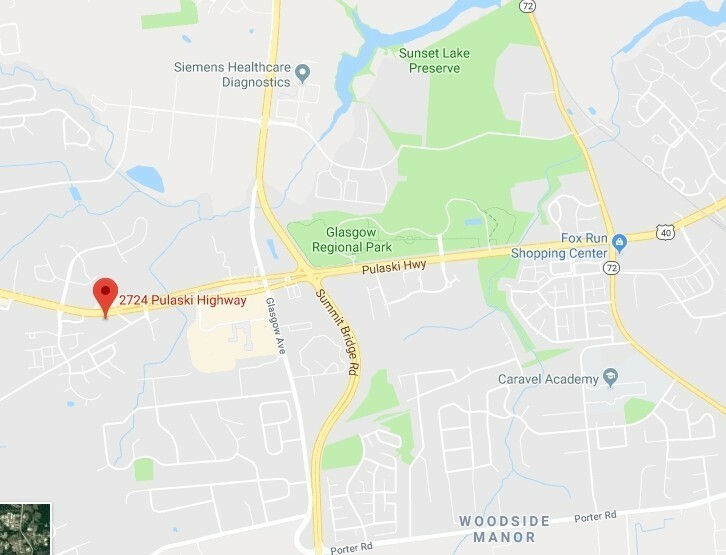 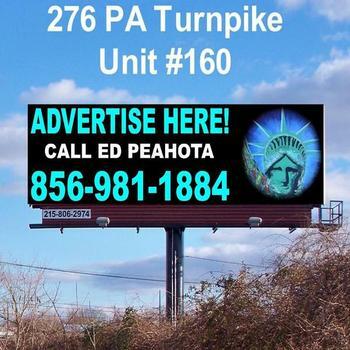 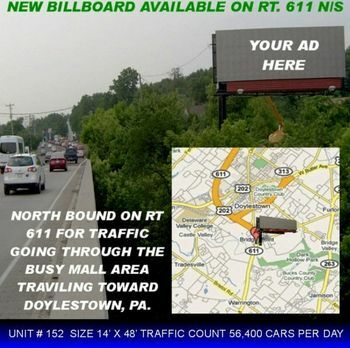 Advertising Sign Location: 2724 Pulaski Highway, Newark, DE, on El's Tires parking lot. 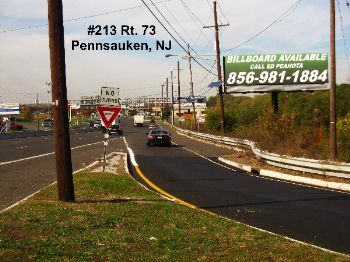 South Side of Pulaski Highway. 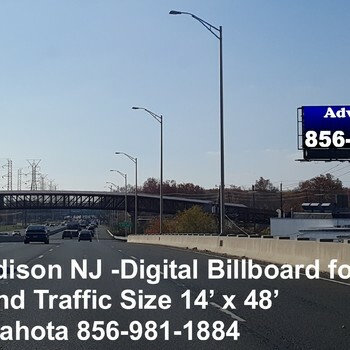 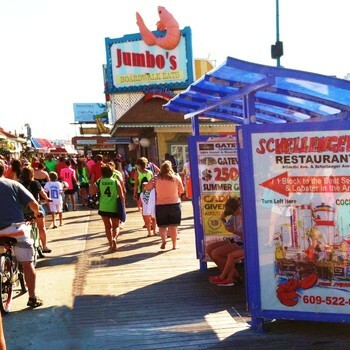 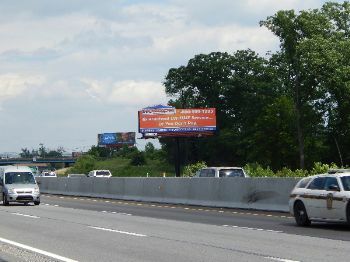 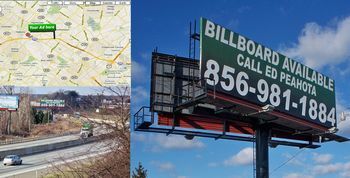 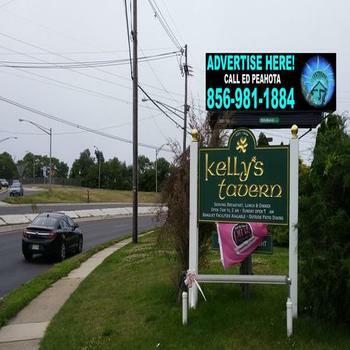 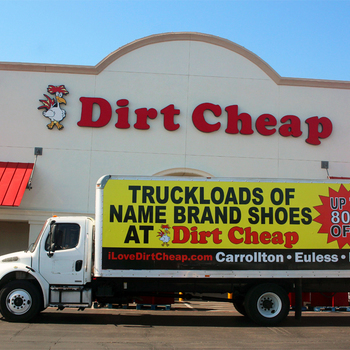 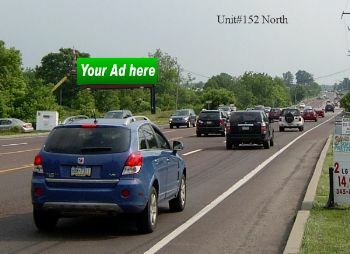 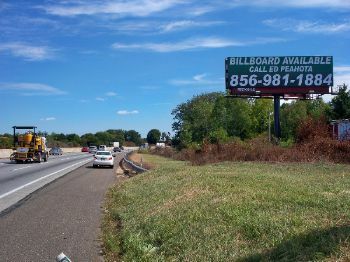 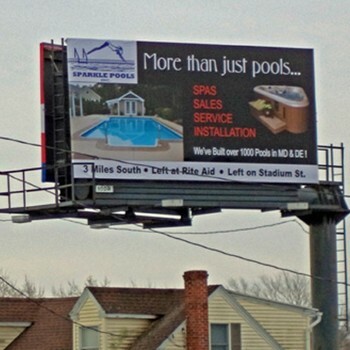 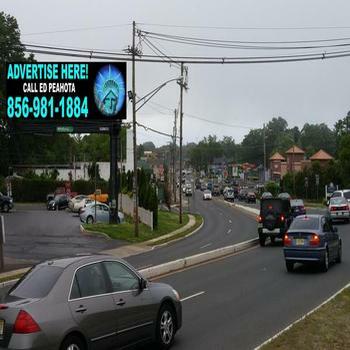 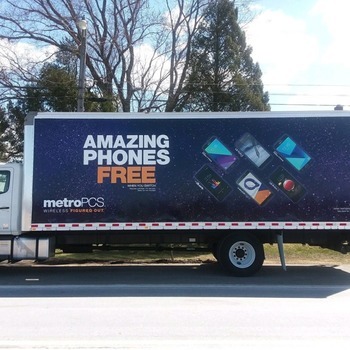 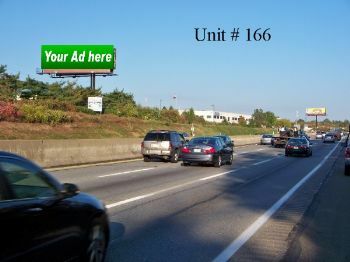 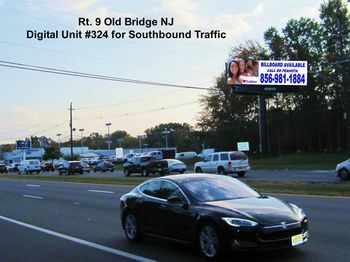 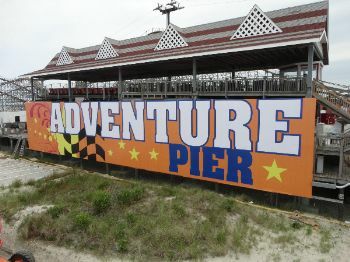 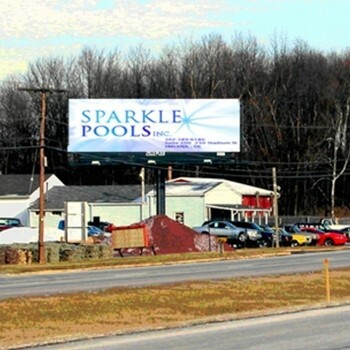 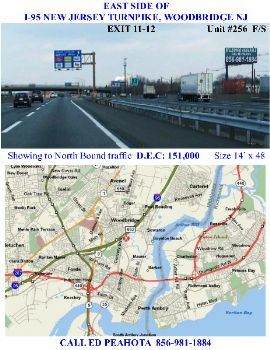 Description: Stacked, Back to Back Structure Billboard with four 12’ x 24 Faces.